In this customized private hands-on vegetarian cooking class, gourmet organic chef/teacher and cookbook author Leslie Cerier, presents whole foods that are not just good for you, but also pleasurable and delicious. Come cook and feast on exciting vegetarian dishes that will enhance your immune system, give you energy, rejuvenate your senses, keep your bones strong, and help you maintain an active lifestyle. 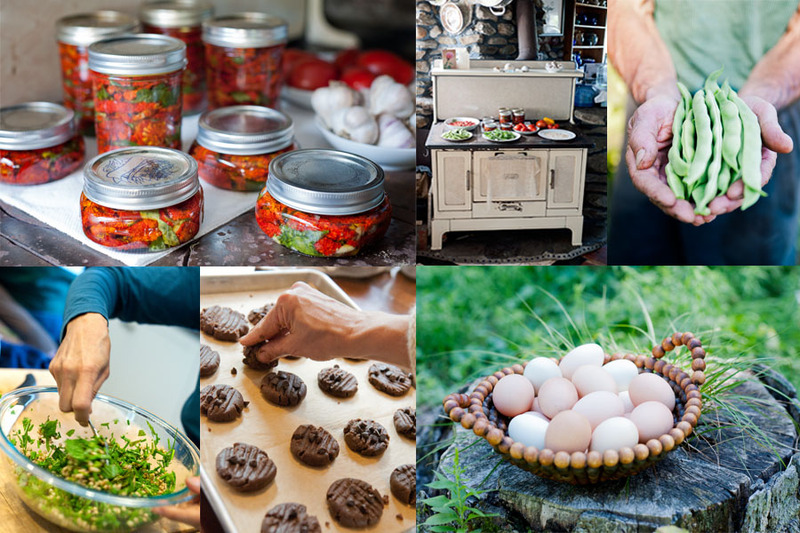 Come and experience a fabulous energizing weekend: learn to cook luscious farm to table, organic vegetarian meals with Leslie Cerier in the beautiful woods in Western Massachusetts! Click here to discover what your personalized visit will include.